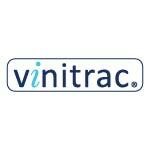 This July, Wine Intelligence will launch the next wave of Vinitrac®, the world’s largest ongoing online study of wine drinkers including, for the first time, Vinitrac® India. 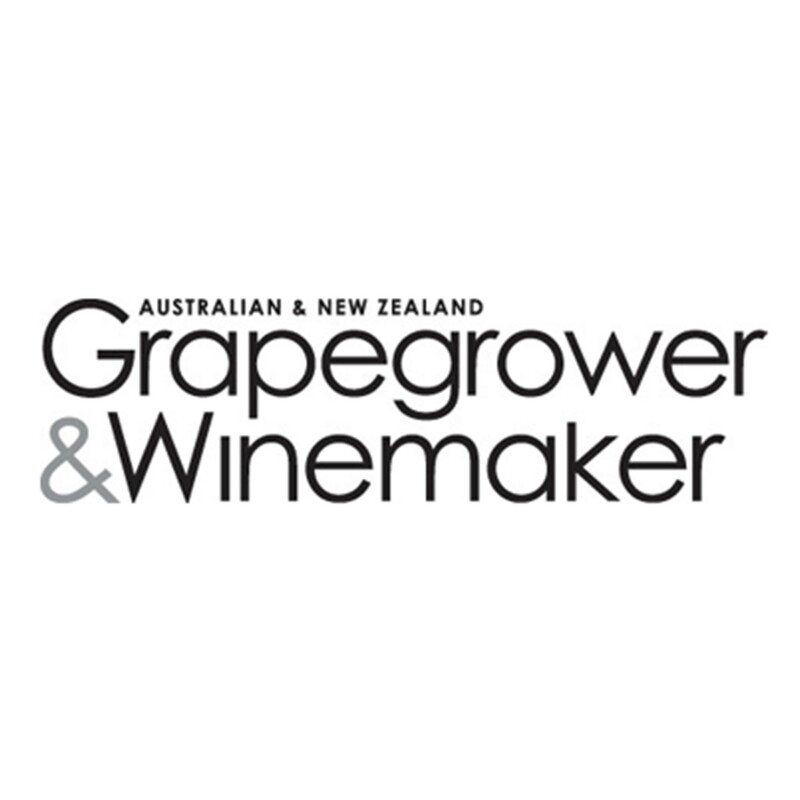 We are now accepting questions for our series of omnibus surveys which will be rolled out across 33 key wine markets that account for almost 80% of global wine purchases. 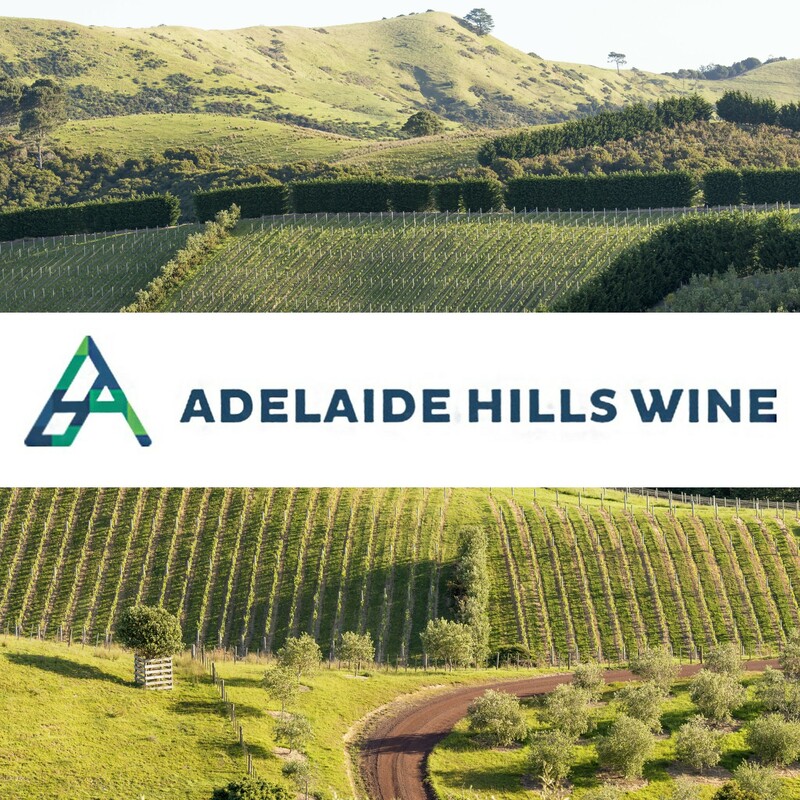 Don’t miss out on this chance to learn more about your wine consumers by submitting your questions or purchasing one of our insight packages, such as a brand health check, label and packaging test, or wine usage & attitude study. Please submit your question request or finalise a project to get included in this next wave. 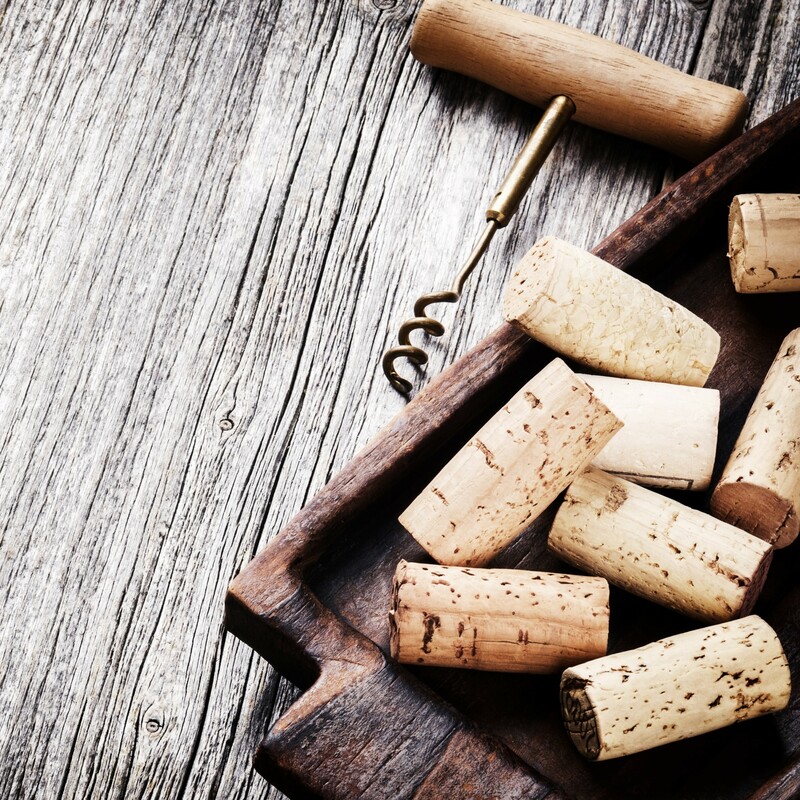 Vinitrac® is our wholly-owned global survey of wine drinkers, which monitors and tracks the attitudes, behaviour and the consumer’s relationship with still and sparkling wine around the world. 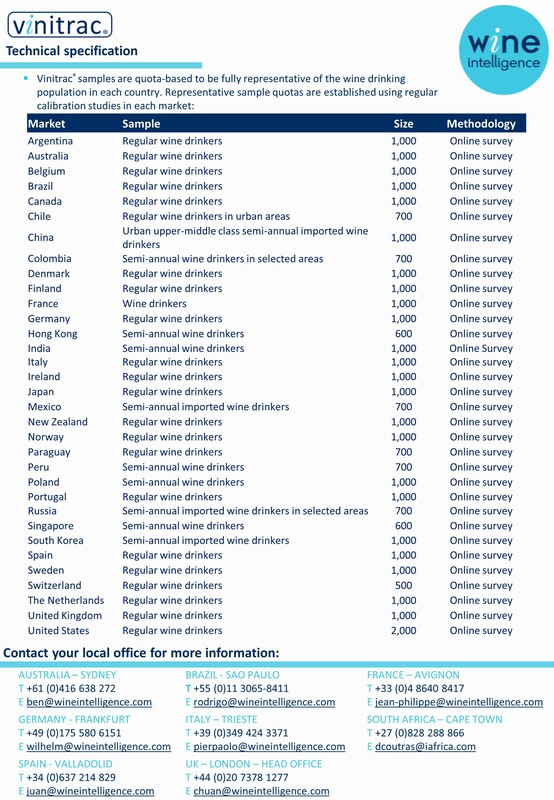 Our surveys use a representative sample of adults who drink wine in each of the countries where we operate. 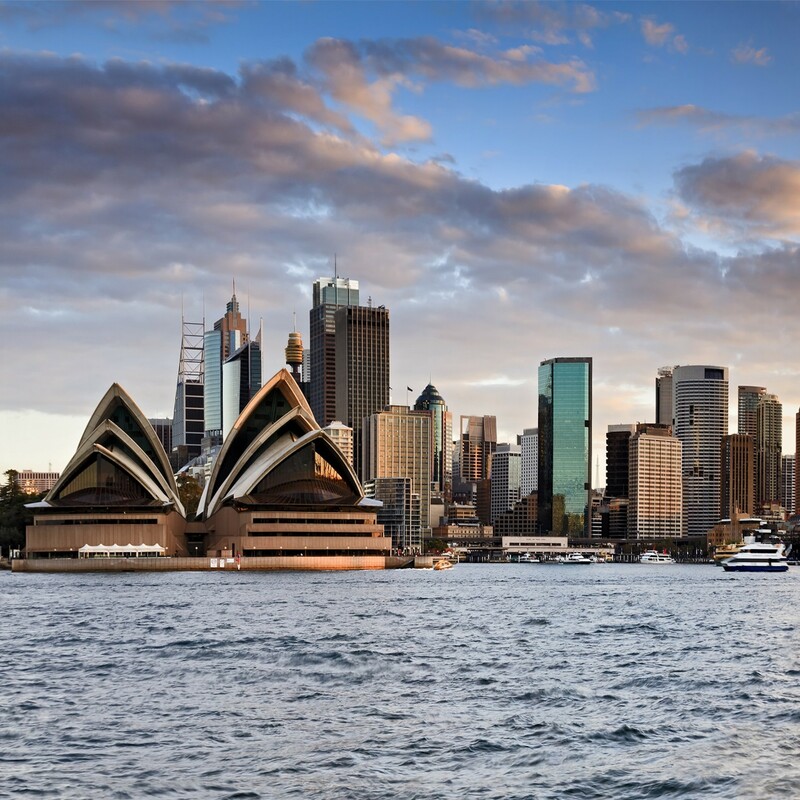 An omnibus survey consists of a standard question set that can be supplemented with your bespoke questions. A bespoke survey gives you more control over the make-up of the survey sample and the structure of the standard question set, as well as the option to add bespoke questions. 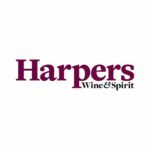 Take a sample survey – Is my advert working? 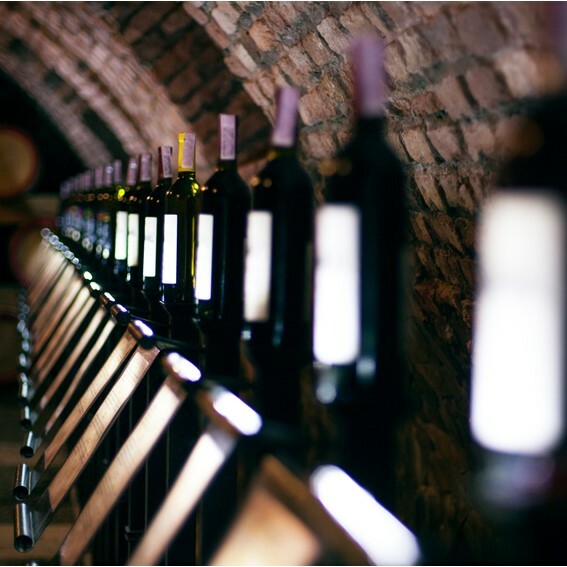 Wine Intelligence, in collaboration with Sonal Holland MW, will launch Vinitrac® India, its first survey of Indian wine consumers, to monitor and track the attitudes, behaviours and consumer relationships with wine in the country. 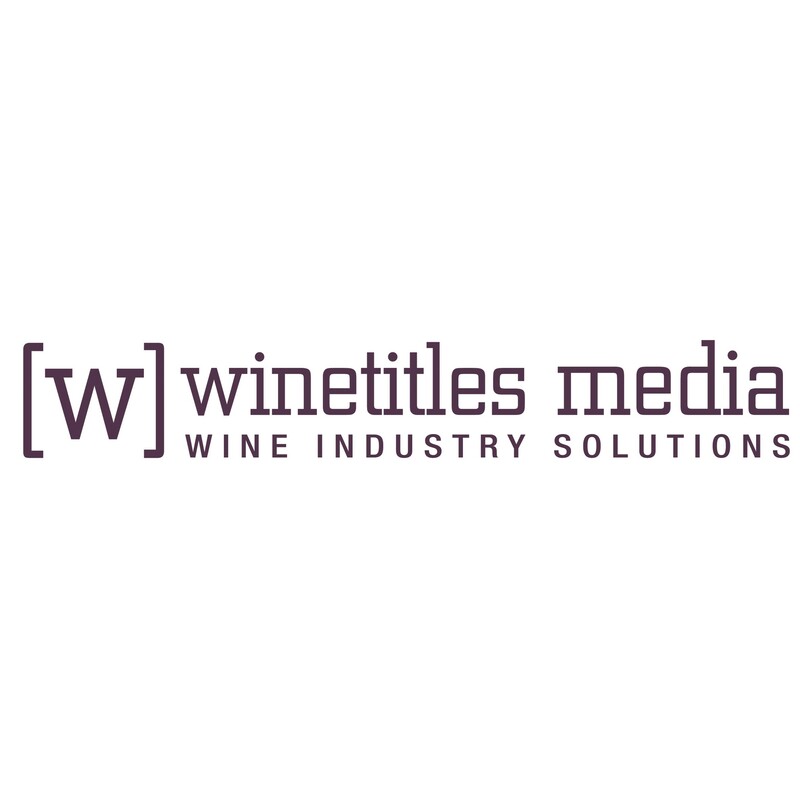 Vinitrac® is Wine Intelligence’s global omnibus survey of wine drinkers, covering 33 markets which correspond with the largest consumption markets for wine around the world. 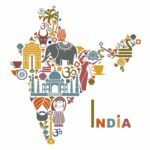 The India survey will be followed by the very first India Landscapes report due to be published in September 2018.